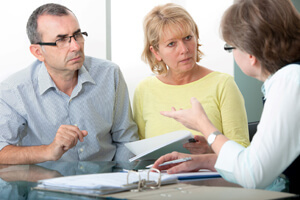 Our focus and expertise is on assisting clients with family law litigation, real estate, and wills and estates issues. Our goal is to service our clients by providing them with our legal expertise and knowledge to help them and their family better navigate the Canadian legal system.We are conveniently located in the heart of Vaughan at Highway 7 and Jane and have represented our clients at all levels of Court whether they reside in the City of Vaughan or its surrounding areas such as North York, Toronto, Brampton, Maple, Woodbridge, Richmond Hill, Thornhill, Markham, Newmarket, Aurora, Bolton, and Nobleton. 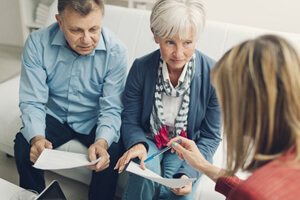 We at are ready to help you through a challenging family matter or simply help protect your investments as well as your assets. The decision to separate or divorce can be a difficult one. That is why Mazzeo Law is committed to helping our clients navigate the legal system to help them meet there individual goals and objectives within the confines of the law. 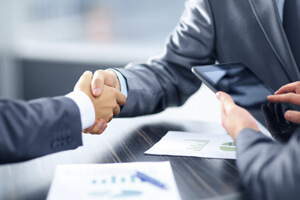 We are prepared to help our clients through meaningful negotiation or at court, as needed. 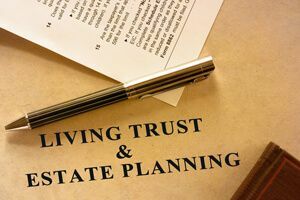 Whether you have a great deal of wealth and assets or a small comfortable amount, its equally important to do what you can to protect them from the unfortunate circumstances that do happen sometimes in life, like termination of a relationship or someone passing away. 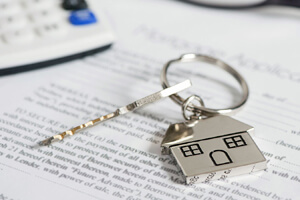 The first step in protecting these assets is ensuring that your initial purchase is handled accordingly and having a lawyer review both purchase and sale agreements is a very wise precautionary action to take. Many things are hidden in the fine print so it is important for us to empower you during these transactions. We take enormous pride in serving our clients by providing them with the highest quality representation out there. 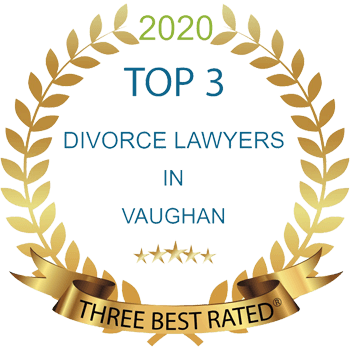 We are a premiere Vaughan based law firm offering a wealth of experience and knowledge on various legal issues. 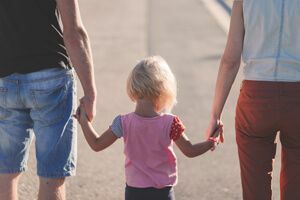 Our areas of expertise are focused mostly in helping families resolve their legal issues which often encompasses Family Law, Real Estate Law, and/or Will and Estate Law. 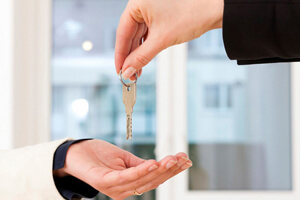 Our team has significant experience in both divorce law and in real estate law, and this dual-side experience means we’re able to provide a comprehensive legal platform for protecting your property rights. For more details about each area of our expertise click below or further down for more information on each. Working with couples to help secure their rights in the relationship., we’ve helped create thousands of domestic contracts for our clientele. 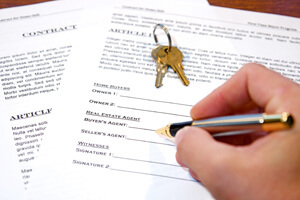 To learn more, speak with a domestic contracts lawyer from our team today. 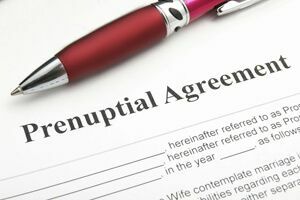 Should your spouse or partner ever change any element within an agreement or go against the legally-binding elements within your domestic contract, then a family lawyer on our team will be ready to respond on your behalf. Requesting a consultation with us is the first step in getting you the answers you need and protecting your rights. "Paul Mazzeo has been easy to work with…professional, reliable and above all is a very knowledgeable family lawyer. My family law case has become rather complicated, yet Paul has been prepared every step of the way. With his expertise and experience he has been successful in all family court appearances. Paul is always well prepared and organized, which I believe is the key to his success. Although this process is highly stressful, Paul is always available to respond to all my concerns. 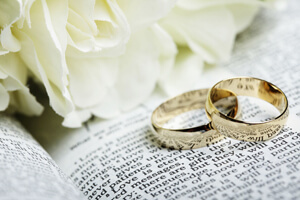 I highly recommend Paul Mazzeo and the staff at Mazzeo Law for any family law issue."